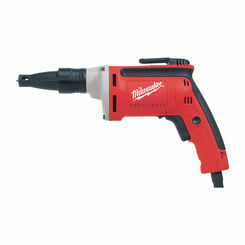 When you need drills and drivers for your projects, you can always find the best deals on new tools here at PlumbersStock. 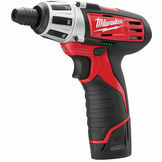 The best power tools make your home improvement jobs so much easier. 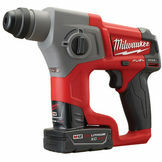 Shop PlumbersStock.com and enjoy our huge selection of quality products while saving on wholesale drivers and drills, as well as various power tool parts. 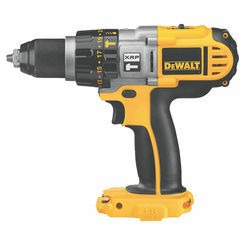 An impact driver is a tool that delivers strong and sudden rotational and downward force. 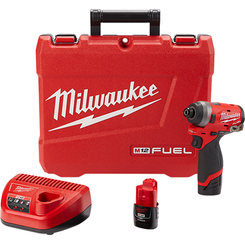 These tools are most commonly used with tough screwdriver bits and socket sets and are used to loosen large screws, bolts, and nuts. 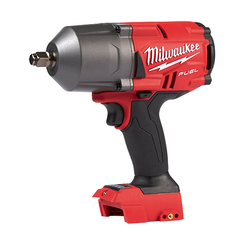 An impact wrench, also known as an air gun or air wrench, is designed to deliver high torque output with little exertion force from the user. This tool works by storing energy in a rotating mass and then suddenly releasing this energy to the output shaft. 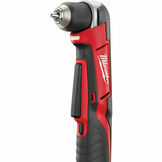 Similar to impact drivers in use, impact wrenches are most commonly used for car repairs by loosening tight nuts and bolts. 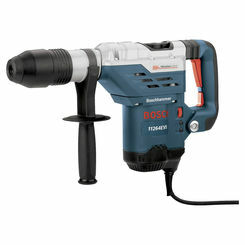 One of the most versatile tools you can own is a power drill. 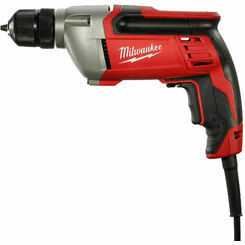 Power drills are used often around the home for tasks ranging from hanging a large picture frame to building furniture. 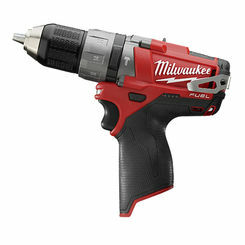 This tool is a must-have for any handyman or do-it-yourselfer and should have a place in your toolbox if it doesn’t already. 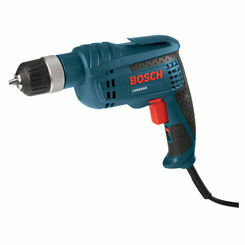 Power drills work by using different bit attachments to drill a hole into an object. 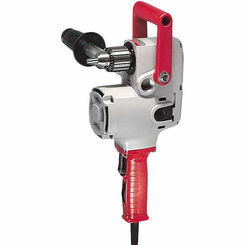 Hammer drills are used mainly for construction purposes to help clear a path in a landscape. 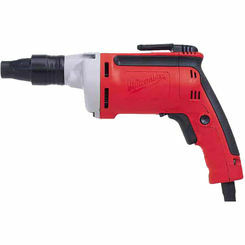 A hammer drill works by delivering powerful and rapid blows in succession, making them ideal for use in drilling rock or masonry. 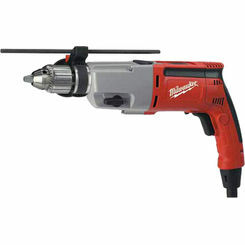 This makes this sort of drill capable of dealing heavy-duty damage for many years to come. 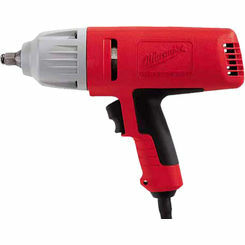 An angle drill is a power drill that uses a chuck oriented at a 90-degree angle. 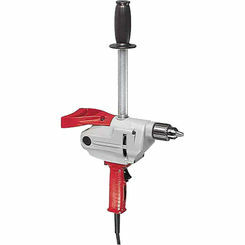 The chuck is a clamp that holds the bit to the drill. 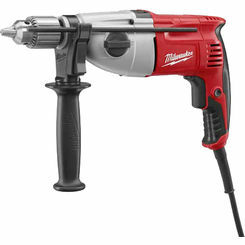 Usually, plumbers and electricians use this tool to get into tight spaces a regular drill wouldn’t be able to. 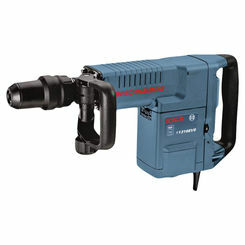 They are also widely used in construction. 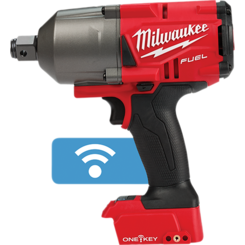 Modern angle drills now come with various speed settings that enable them to drill through different kinds of material quickly and efficiently. 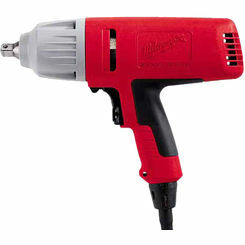 A screw gun works to fasten screws. 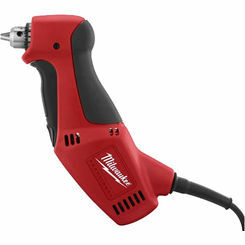 These tools come with an adjustable nose that enables the user to set the depth of the screw. 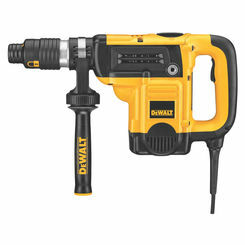 Screw guns are most often used to install drywall, plywood, or other materials where the screws must be set flush. 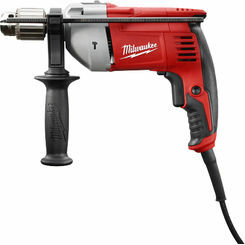 Drill presses are similar to power drills in that they can be used to drill holes. The difference however is that these tools are set on a fixed stand with materials set on the stage underneath them. 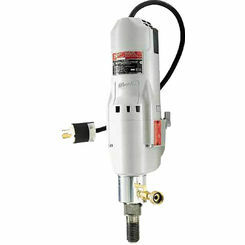 While a power drill is perfect for drilling holes quickly, a drill press is better to use if you need exact accuracy. Additionally, a drill press allows the user to automatically set the correct angle and depth so you don’t need to worry about the measurements being off. 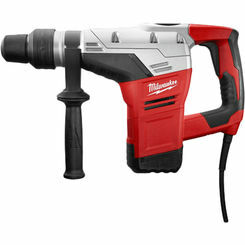 Finally, drill presses can be fitted with other tools, such as a spindle sander that allows you to use the press for sanding instead of drilling. 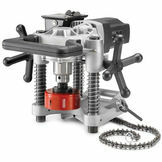 Because of all these features, these tools find popularity among woodworkers. 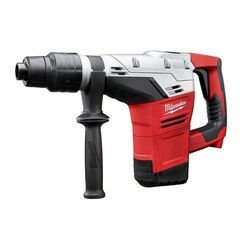 If you find yourself in need of a few extra power tools to add to your toolbox, there’s no better place to do your online shopping than PlumbersStock. 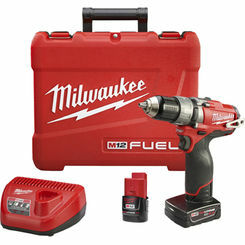 With hundreds of tools in stock, we offer the biggest and best brands for a fraction of market value. 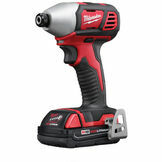 Take advantage of our low prices and pick up the tools you’ve always wanted today!